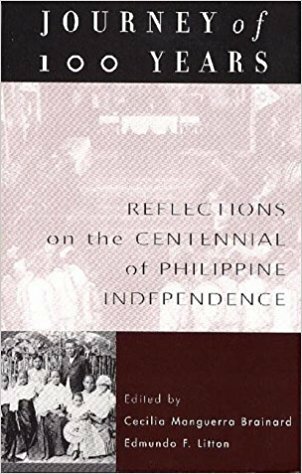 PALH or Philippine American Literary House publishes fine Philippine and Philippine American books. 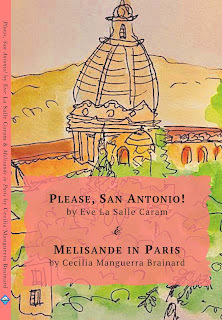 Eve La Salle Caram and Cecilia Manguerra Brainard, awarded authors and long-time teachers of Creative Writing, team up in writing two novellas for the Special International edition published by PALH (Philippine American Literary House). The book is beautifully illustrated by Nina Lim-Yuson and designed by C. Sophia Ibardaloza. Caram’s and Brainard’s protagonists are women who journey to Rome and Paris and find creativity, love, and healing. In Cecilia Manguerra Brainard’s Melisande in Paris, a young seamstress from the French countryside comes to Paris to assist her dressmaker aunt, and rediscovers her talent, strength, and a precious “feeling of wholeness” in her new lover’s arms. Together, Caram’s Beatrice and Brainard’s Melisande cross geographical borders and borders of the heart with vitality and spirit, and will inspire those who believe in the possibility of heaven on earth. 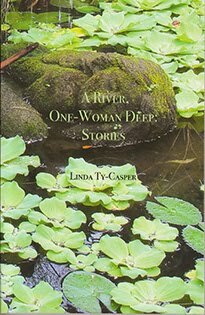 Eve La Salle Caram is the author of five novels, those in her book Trio, A Corpus Christi Trilogy, and the interconnected duo of The Blue geography and Wintershine. 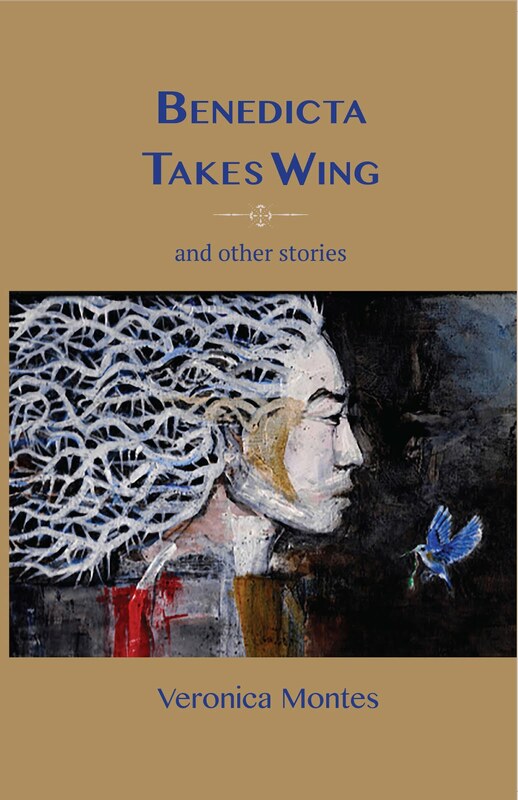 She is also the editor of Palm Readings, Stories from Southern California, a multicultural anthology of stories by Southern California women. 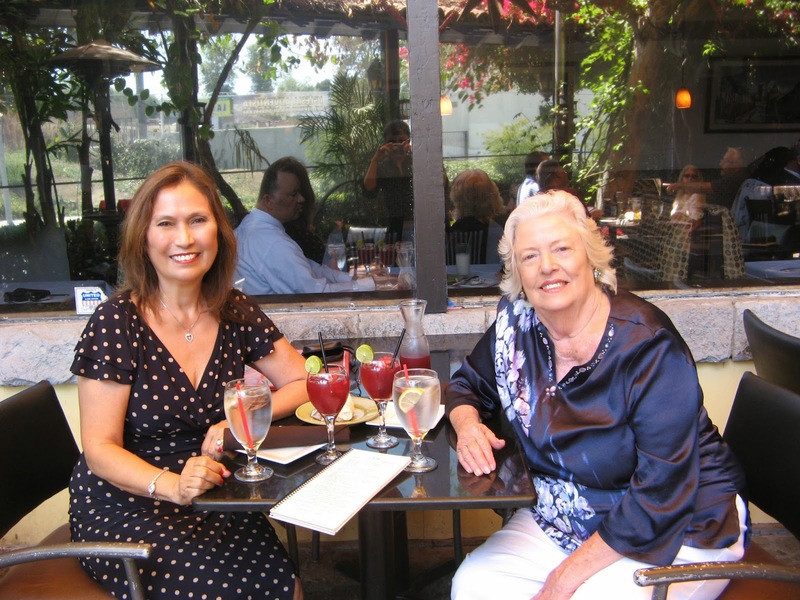 For over thirty years she has taught Literature and Writing at California State University, Northridge, and Fiction Writing at UCLA Extension’s renowned Writers’ Program where she won the Outstanding Instructor in Creative Writing in 2006. She also teaches at Los Angeles City College whose students helped inspire her novel, Rena, A Late Journey, and who asked her to write Looking for Johnny, the short novel that completes Trio. All of her books have been used in Literature and Writing classes in California and in Texas. With her UCLA Extension Writers’ Program colleague and award winning fiction writer and poet, Carolyn Howard Johnson, Eve has conducted writing classes in a villa near the heart of Rome and looks forward to returning to both teach and write. Please, San Antonio! was inspired by her trip to Italy. Cecilia Manguerra Brainard met her protagonist in Melisande in Paris in her third novel, The Newspaper Widow. 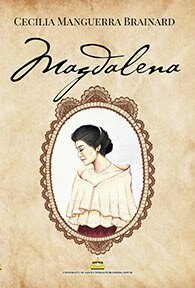 She has written two other novels: When the Rainbow Goddess Wept and Magdalena. 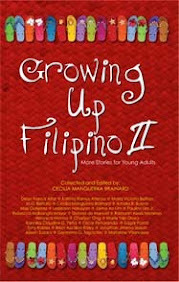 Cecilia has also written and edited seventeen other books, and she co-authored an innovative connecting-novel, Angelica's Daughters, a Dugtungan Novel. Her work has been translated into Finnish and Turkish; and many of her stories and articles have been widely anthologized. 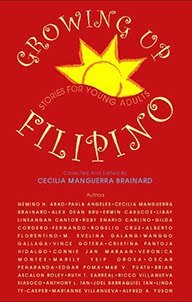 Cecilia has received a California Arts Council Fellowship in Fiction, a Brody Arts Fund Award, a Special Recognition Award for her work dealing with Asian American youths, as well as a Certificate of Recognition from the California State Senate, 21st District. She has also been awarded by the Filipino and Filipino American communities she has served, including a Filipinas Magazine Award for Arts, and the Outstanding Individual Award from her birth city, Cebu, Philippines. She has received several travel grants in the Philippines, from the USIS (United States Information Service). 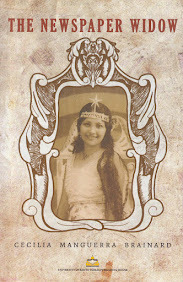 Her books have won the Gourmand Award and the Gintong Aklat Award. 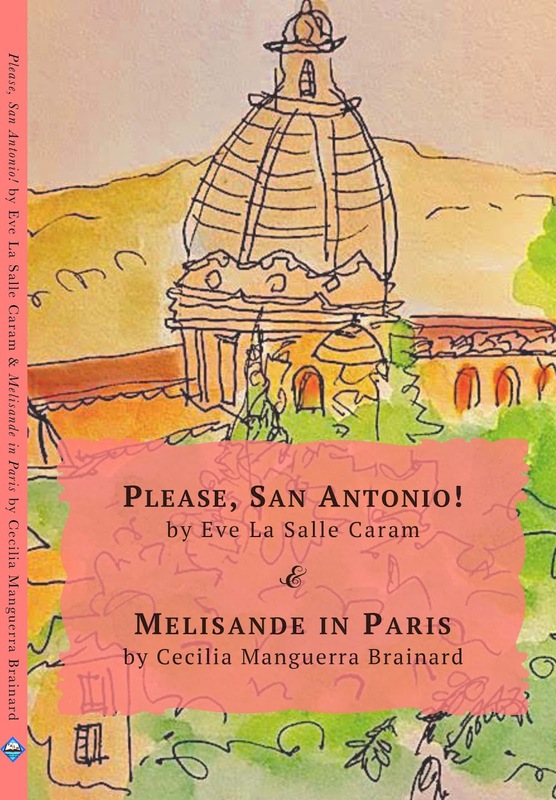 In Eve La Salle Caram's Please, San Antonio!, an emotionally isolated American woman's trip to Rome becomes a powerful quest to find what she has lost: her creativity, identity, and "an open place in her heart." In Cecilia Manguerra Brainard's Melisande in Paris, a young seamstress from the French countryside comes to Paris to assist her dressmaker aunt, and rediscovers her talent, strength, and a precious "feeling of wholeness" in her new lover's arms. Two delightful novellas written by two award-winning authors, Eve La Salle Caram and Cecilia Manguerra Brainard, who write about women in search of love and connections--lost and found, real and imagined. Their journeys draw us into worlds richly shaped by light and darkness, textures and colors that enrich our awareness of emotions shared in common across generations, nationalities, and gender. ~ Akemi Kikumura Yano, Anthropologist and Curator, Author of Through Harsh Winters and Promises Kept; Former President and Chief Executive Officer of the Japanese American National Museum; Current Affiliate Graduate Faculty at the University of Hawai'i at Mānoa.